Microsoft has confirmed the exact date of arrival for its Xbox One, an Xbox One release date has been teased for November 27, with Amazon offering Xbox One pre-orders alongside the speculative launch date. 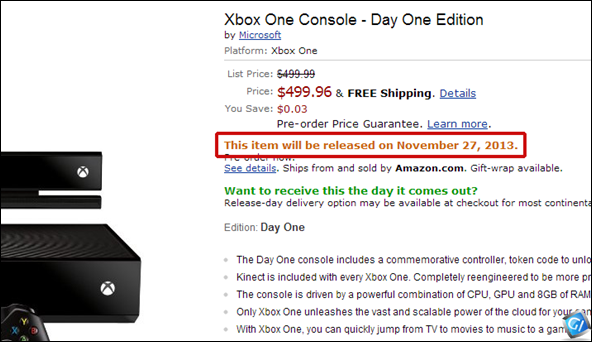 The Xbox One's listing on Amazon states quite plainly "this item will be released on November 27, 2013. Rumours have also been swirling that suggest Sony's PlayStation 4 will also be released in November, although both Sony and Amazon are yet to suggest a release date for the console. A power games console with a raft of entertainment features thrown into the mix, the Xbox One specs sheet sees an eight-core processor line up next to 8GB of DDR3 RAM and a 500GB HDD. Connectivity-wise you've got 802.11n Wi-Fi with Wi-Fi Direct functionality for exchanging data between devices - specifically the new Xbox controller. With Microsoft recently announcing the Xbox One price at $499/£429, the 360 replacement will hit store shelves £80 more expensive than its main rival, Sony’s PlayStation 4. "An internet connection will not be required to play offline Xbox One games. 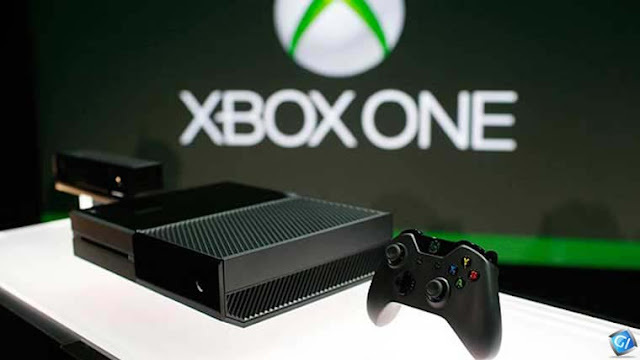 After a one-time system set-up with a new Xbox One, you can play any disc based game without ever connecting online again,” Don Mattrick, Head of Xbox said in an official blog post. 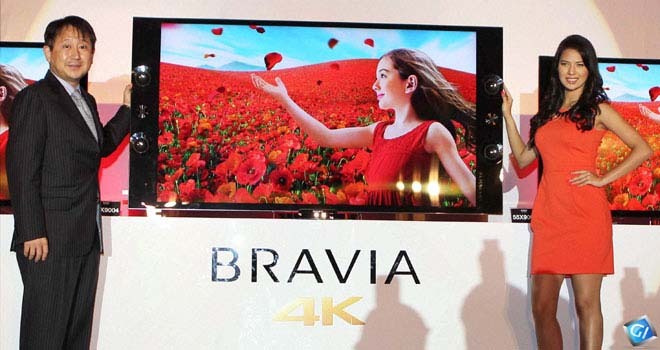 Sony India today added two new models to its 4K TV portfolio and refreshed its Bravia line-up by unveiling 20 new television sets. The new models in Sony's 4K range have displays measuring 55-inch (KD-55X9004) and 65-inch (KD-65X9004) and are priced at Rs 3.05 lakh and Rs 4.05 lakh, respectively. The previous 4K TV that Sony unveiled cost Rs 17 lakh and had screen measuring 84-inch. These 4K Ultra HD LED TVs have a resolution of 3840 x 2160 pixels, which is four times that of a full-HD TV. The extremely high resolution produces a wide range of colours and crystal clear images thereby offers an ultimate viewing experience. Users can plug in DVD and Blu-ray players and set-top boxes and these TVs convert the content into 4K resolution. According to KenichiroHibi, managing director, Sony India, "Over the years, Sony India has established market leadership in flat-panel televisions category and we aim to further strengthen this position with the newly launched line-up of 4KBravia televisions. With the launch today, we are targeting a bigger market for 4K TVs by introducing the technology at a very strategic price-point. We will be increasing our Bravia marketing budget to Rs 250 crore and channel counters to 7,000 in FY13." 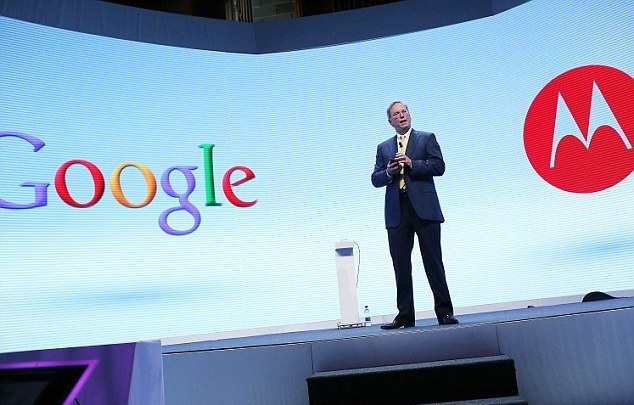 He added that the company would launch a new range of affordable and compact TV sets by the end of this year. "We will launch affordable television sets for tier II and III cities this year and keep prices around Rs 15,000," he said. Google officially launched their new Google Glasses(Head Mounted Display), Though Google announced its product last year, the new video provides "substantially more detail" about the headset's functionality, and a more accurate depiction of how it will actually look. 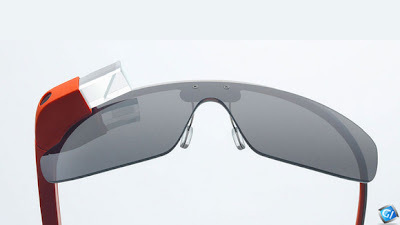 Google Glass is an attempt to free data from desktop computers and portable devices like phones and tablets, and place it right in front of your eyes. Google Glass displays information in a smartphone-like hands-free format, that can interact with the Internet via voice commands. Essentially, Google Glass is a type of camera with display, battery and microphone in-built into spectacle frames so that you can perch a display in your field of vision, take pictures, search and translate where-ever you go. Seagate has launched second generation wireless hard disk drive for Portable devices via. Wi-Fi. 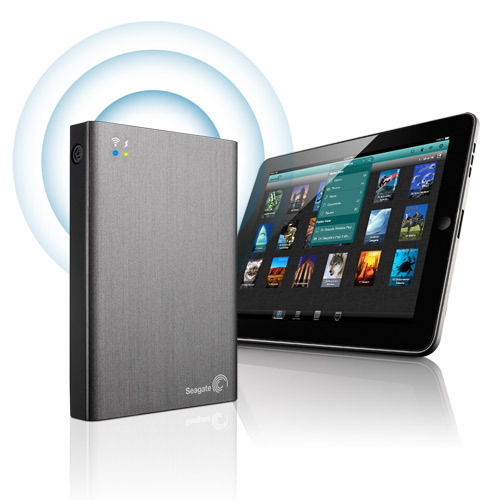 The Wireless Plus model comes with single 1TB of Storage, which is double that of the GoFlex Satellite. This will let you carry 100+ HD movies, 1000+ Audio songs, Photos, documents and other several files with you everywhere anyplace. Seagate wireless plus is useful for apple ipad, iphone, android and other Wi-Fi supported devices. The Wireless plus can serve HD video streams smoothly to three devices at same time, but can serve even more devies if some are streaming audio or SD videos. Wireless Plus uses the Seagate Media app to connect with an iOS, Android or other portable device as a network drive on a computer. The Wireless plus generates it own Wi-Fi hotspot and your devices have to be connected to it to access its content. The Wireless plus can route the Internet by connecting to a Wi-Fi hotspot and you can surf Internet via your device. You'll manage the Internet connection through Seagate media app on your phone or tablet. 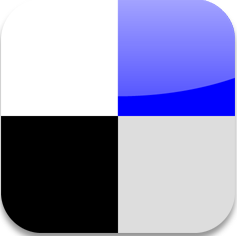 Wireless stream your media and files to smartphones, Mac, PC's and tablets. You can carry 500+ movies or thousands of songs, photos and documents everywhere. Stream up to 3 different HD movies to 3 portable devices at same time. It has one USB 3.0 slot for backup your computer. Wi-Fi range of 150 feet and it's not dual-band, the connection is 2.4GHz. You can buy Wireless plus HDD at Seagate official website. Price declared for Wireless Plus HDD at US-$200, INR-Rs 16000/-, EURO-£191. US company Epiphany Labs researchers has developed a mobile charger that charging your mobile phone with Hot coffee, cold coffee, soft drinks or chilled Beer. 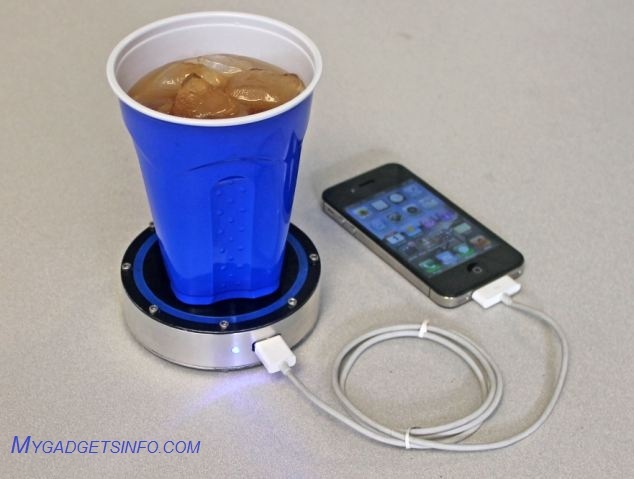 It uses something called a Stirling engine to turn heat into energy. Stirling engines were actually invented in 1816 as a rival to the steam engine, but its use was limited to low-power applications for a long time. US company Epiphany Labs, based in New Castle, Pennsylvania, has built a working prototype and hopes to have it on the market early in 2014. 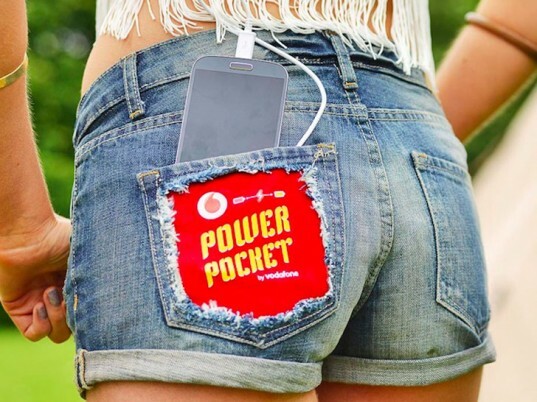 The company is still vague on just how long it takes for the device to charge up a phone because there are a lot of variables at play, including how hot or cold the source is. Any source of heat that can fit on the Puck will work. 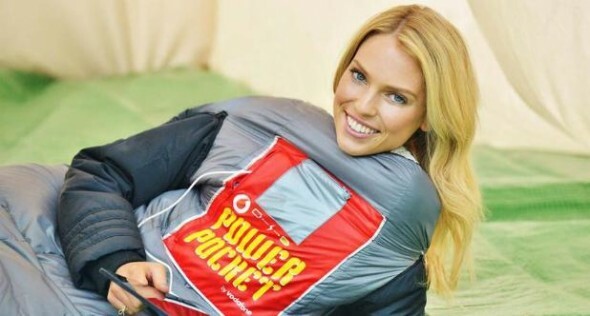 It works best with something that's very warm like a steaming cup of tea or coffee, or very cold like a well chilled beer or soft drink. 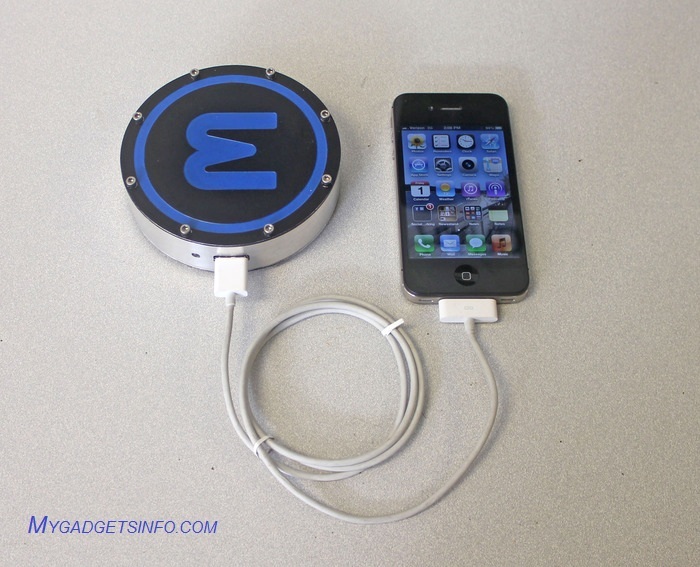 The Mobile Charger comes with a USB port that can charge any device that draws 1000mA or less. 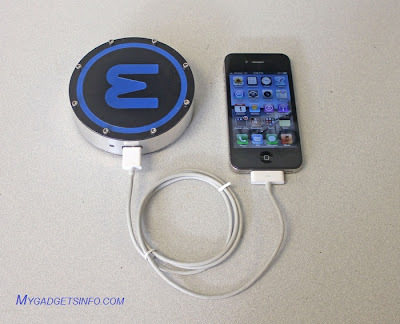 This means it can charge iPhones, Androids, iPods and other USB-based devices. 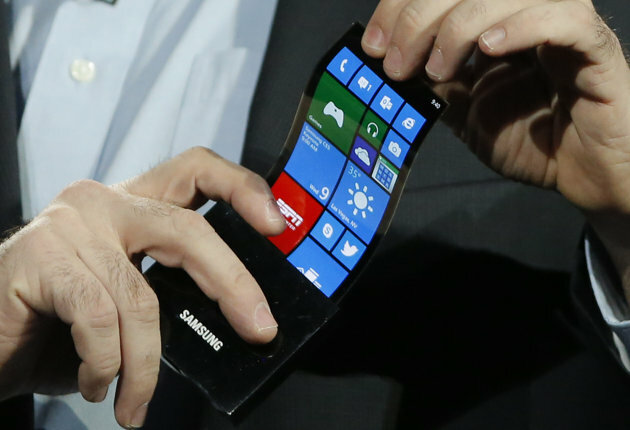 Samsung unveiled the world's first flexible screen smartphone. The screen is stretch up-to the right edge of the body. Edge screen of this mobile is slightly tilted over 45 degrees. This mobile is still unnamed and officials says it's just a prototype. I think this phone can display notifications on the edge. For example, while playing games in normal Android mobile phone you can't see the notification like message, e-mail and other stuffs. This extra screen will be helpful to see those things. It is a demo mobile and so the price is not available. Full specification of this mobile is not available. Samsung staff released only limited specification. They placed this mobile in CES 2013 just for demo. This Mobile have Windows Phone operating system. Currently Samsung is working on a new OS "Sailfish". 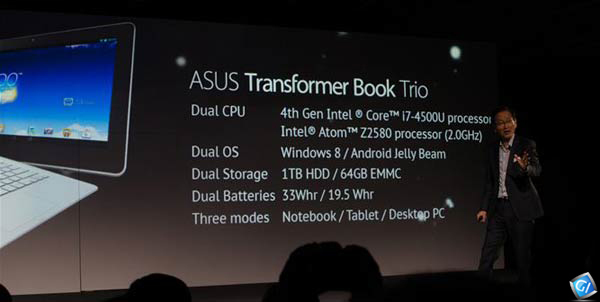 I think Samsung use Sailfish OS in their flexible type mobiles. Flexible screen uses OLED technology and will be very thin. This kind of displays were made up of plastics and metal foil allowing to bend. Glass is not present in this type of display and so it won't break. This type of screens have advantages like lighter, thinner and shatterproof. Flexible display face problems like shorter lifetime. The ions present in the flexible display works only for 5 years. You can't view clearly under direct sunlight. Water damages this kind of display easily. But soon there will be water resistant displays. 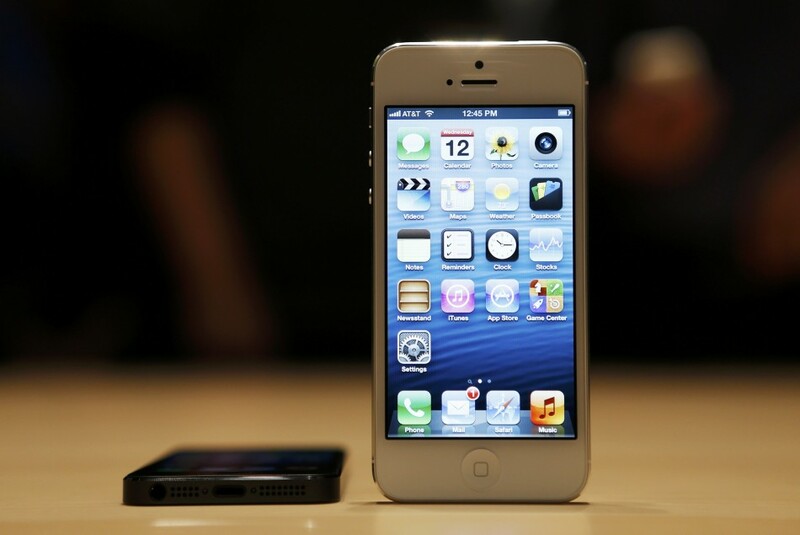 Rumors saying that Apple plans to launch iPhone mini next year 2014. The iPhone mini is expecting at a price ranging from $200 to $250. With the iPhone 5 grabbing huge demand and sales, a low-end model may not be on Apple's agenda this year. There’s absolutely no evidence that Apple is working on an iPhone mini — but for that matter there’s wasn’t much to indicate that the company was working on the iPad mini either — but the rumors suggest a smaller, cheaper handset that will appeal to those who are interested in the iPhone but find the current offering too expensive. While there’s no doubt that this would have huge appeal in the U.S., a cheap iPhone would have massive appeal in countries such as China and India. And if Apple can gain traction in these countries, it could add billions to its profits, and millions of new users every quarter. Google Inc is working with recently acquired Motorola on a handset codenamed "X-phone", aimed at grabbing market share from Apple Inc and Samsung Electronics Co Ltd, the Wall Street Journal said, citing people familiar with the matter. The devices are said to be separate from the Droid line of products, which leads us to believe they could be sold under the Nexus brand. A person familiar with the plans said Motorola plans to enhance the X Phone with its recent acquisition of Viewdle, an imaging and gesture-recognition software developer. This person said obstacles are a “normal” part of the research-and-development process. 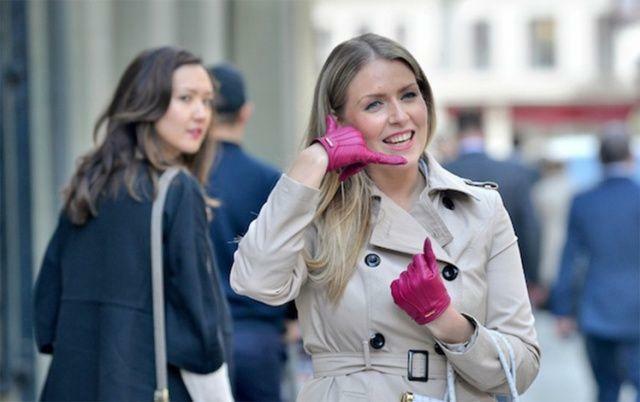 Despite the challenges, the new handset is due out sometime next year. 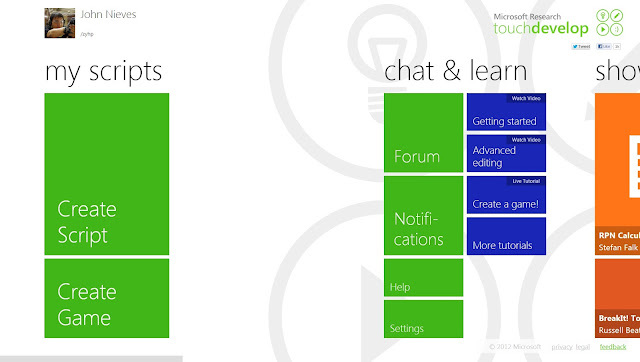 Microsoft introduces a Touch Develop web App Creator for windows 8 and windows phone 8 users. All know's that there’s a lot of us who come up with great ideas for apps for windows 8 and windows phone 8 but never act on it because of our relative lack of knowledge of programming but now, you can make app for windows 8 and windows phone 8 just by using web browser. You will have to sign in via your Windows Live, Facebook, or Google account to access the TouchDevelop Web App page. Once that's done, you can begin your great app development career by watching some tutorial videos on how to use the available tools on the site to make Windows Phone 8 or Windows 8 apps. JEDEC has published the final specifications for DDR4 SDRAM. JEDEC promising this DDR4 SDRAM has more performance, reliability and efficiency than today's DDR3 SDRAM. 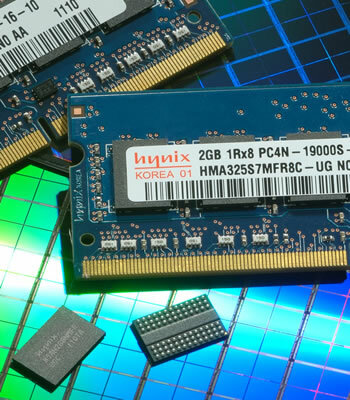 According to DDR4 SDRAM touts a per-pin data rate of 1.6GT/s to 3.2GT/s (giga transfers per second), it has much faster speed than today's SDRAM. 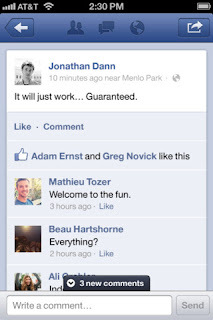 Research in Motion(RIM) has already confirmed that BlackBerry 10 smartphones won't be shipping until late this year. 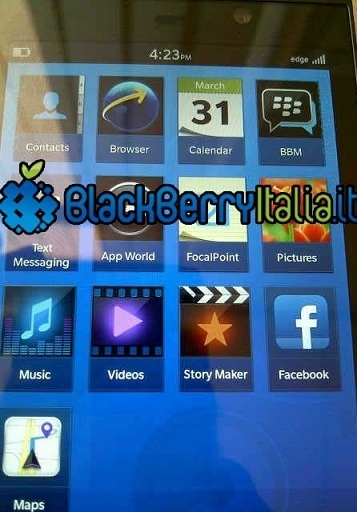 The latest images, courtesy of BlackBerry Italia, show the first BlackBerry 10 smartphone, codenamed BlackBerry London, in all its touchscreen glory. 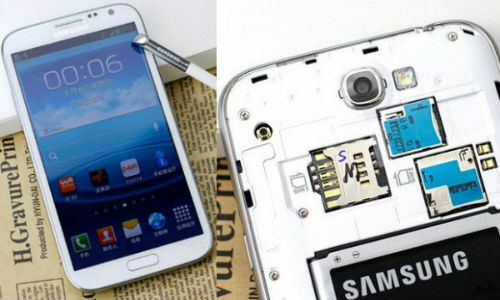 so that’s wroth for Samsung to built a dual-SIM card version for Galaxy Note 2. Specification are same as single sim slot smartphone. Samsung Galaxy Note 2 is already making big news on the tech grounds for its highly anticipated power-packed features, including a 5.5 inch Super AMOLED touchscreen display with 1280 x 720 pixel resolution, 1.6GHz quad core processor, 2GB RAM, 8MP rear camera, 1.9MP front camera, Android 4.1 Jelly Bean OS, 4G LTE, Wi-Fi 802.11 a/b/g/n, DLNA, Wi-Fi Direct, Wi-Fi hotspot, Bluetooth with A2DP, a mammoth 3,100 mAh batter and an improved S-Pen support with a rubber tip and better touch response. While the phablet is scheduled for its release in the market around September 22, 2012, the company has also confirmed that Galaxy Note 2 will come in three configurations – 16GB, 32GB and 64GB, each with a micro SD card slot for expandable memory up to 32GB. 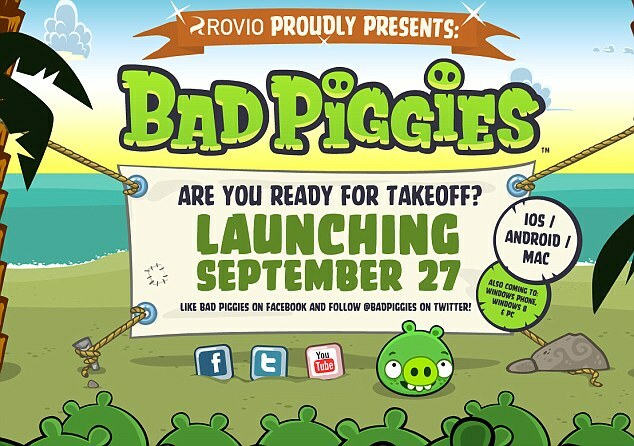 Rovio’s upcoming mobile game set to launch later this month i.e. Angry Birds Sequel Bad Piggies Arriving 27th September. Instead of simply churning out another Angry Birds, they've decided to make a game called Bad Piggies that lets you play as the villainous green pigs. Images of the new Nokia Lumia Windows Phone 8 devices leaked by @evleaks. 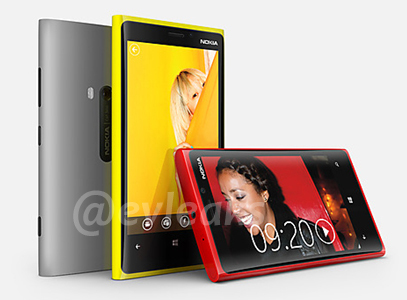 According to the tweets, the images belong to the Nokia Lumia 820 and to the Lumia 920 handsets. 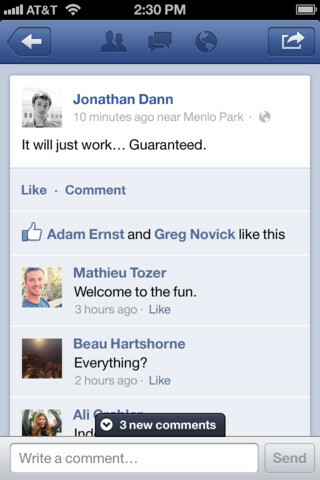 Facebook for iOS has been updated to version 5.0 and has been rebuilt so it’s faster and easier to use. Here is the link for downloading to iPhone, iPad.